Bluefire Consulting are recruiting for an experienced HR Officer/Payroll Administrator to provide support on a 6 month fixed term contract in East London. Previous generalist HR experience is required for this role. The successful HR Officer must have experience of using a computerised payroll package and be able to demonstrate good time management and numeracy skills. Hours of work will be Mon-Fri, 10am-2pm. 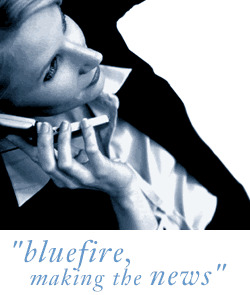 Bluefire Consulting is an equal opportunities Employment Business/Agency specialising in Human Resources and Personnel recruitment on a UK wide basis.